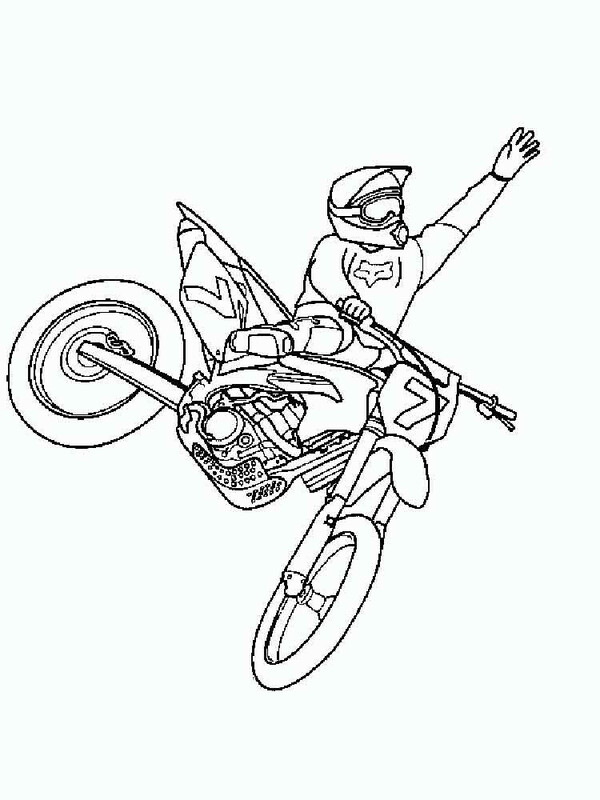 Sport is a physical activity that gives courage and health. 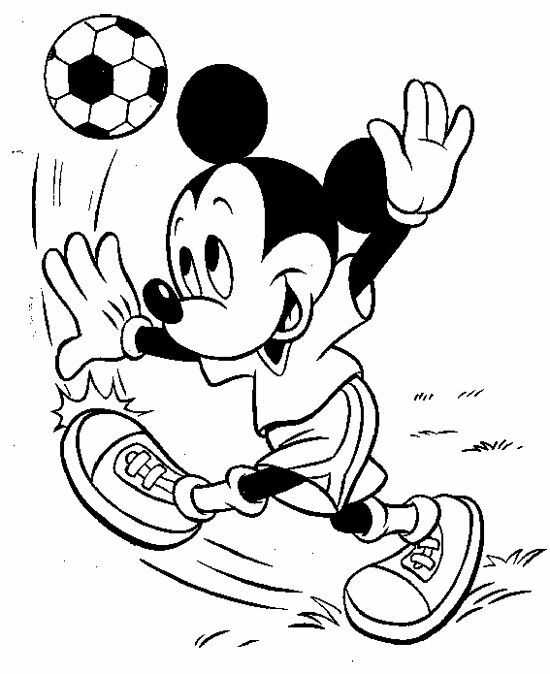 Children are very fond of sports, because they not only reinforce the growing body, but also enjoy the games. 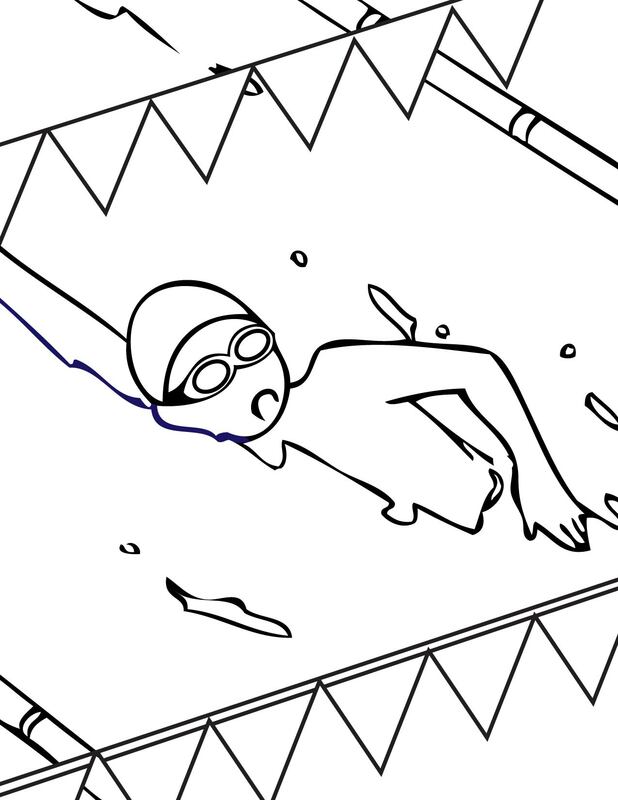 There are different kinds of sports and children need to learn to distinguish them from early age. 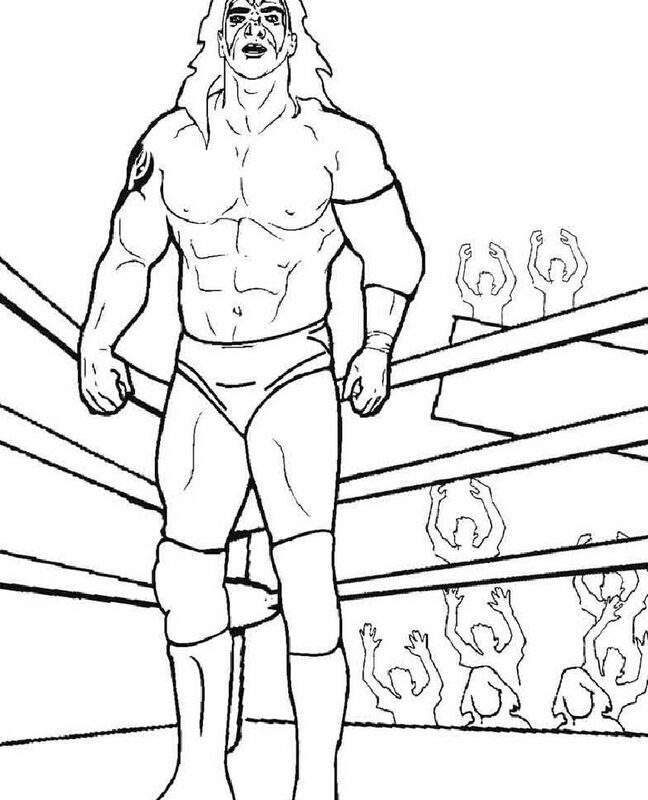 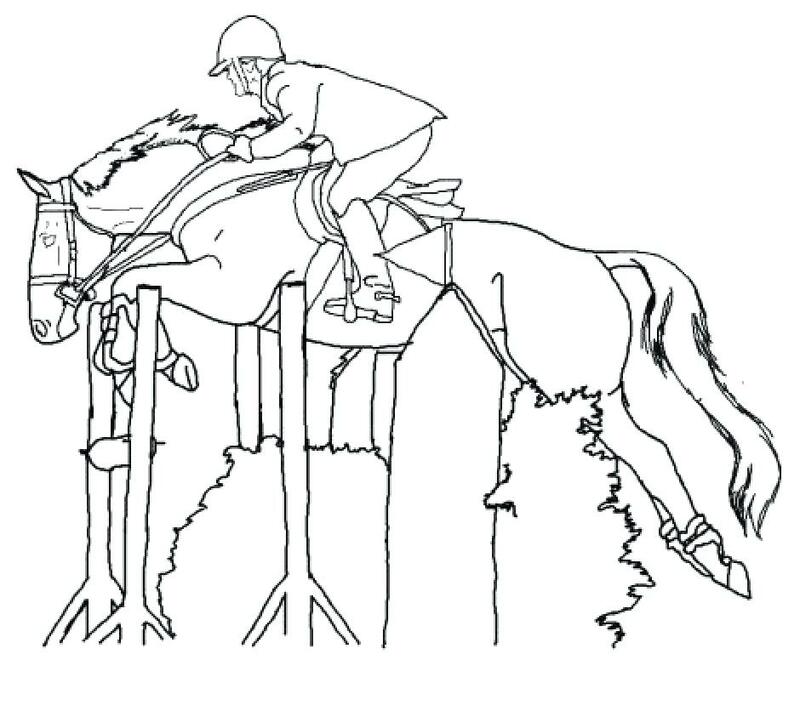 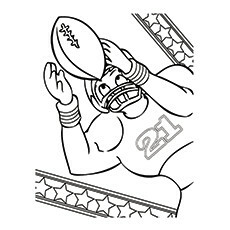 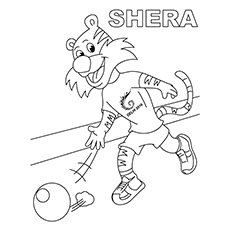 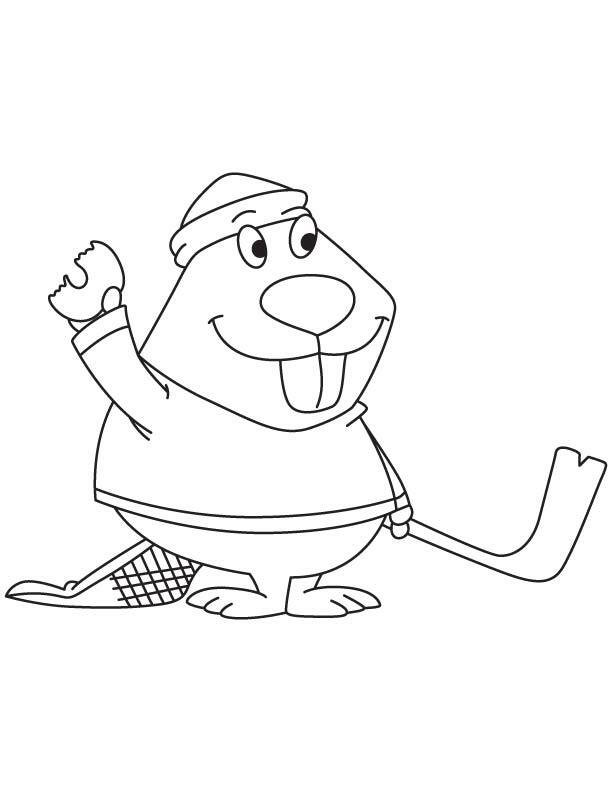 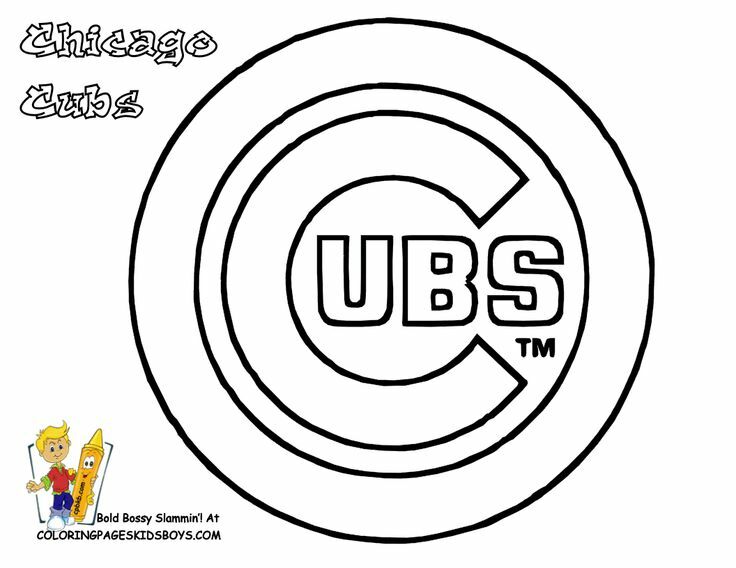 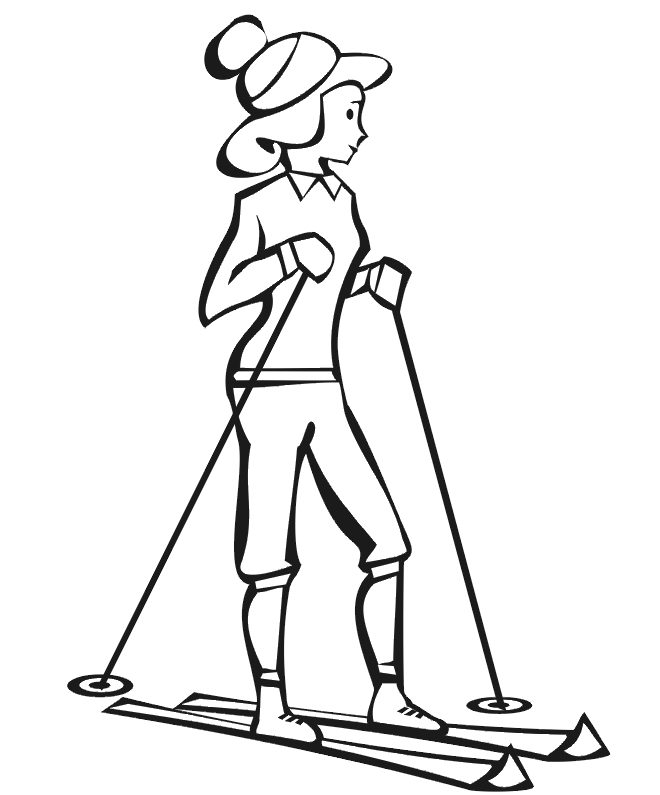 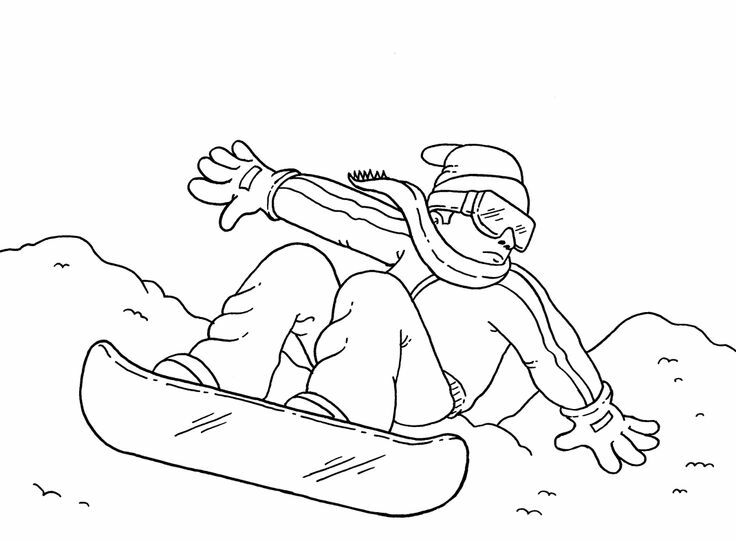 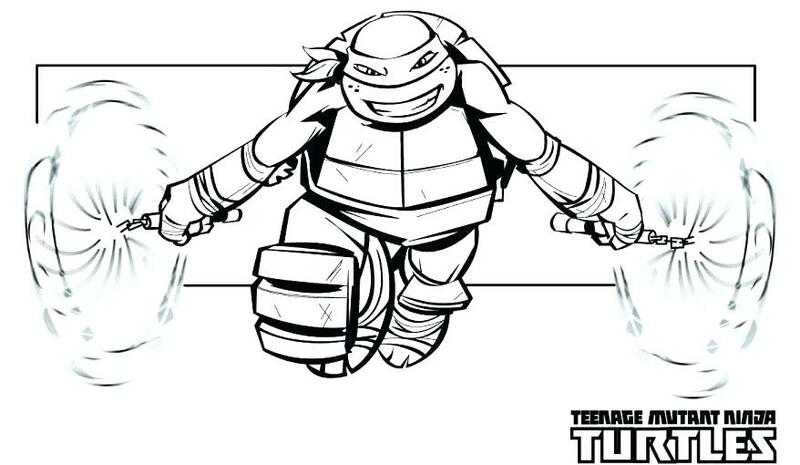 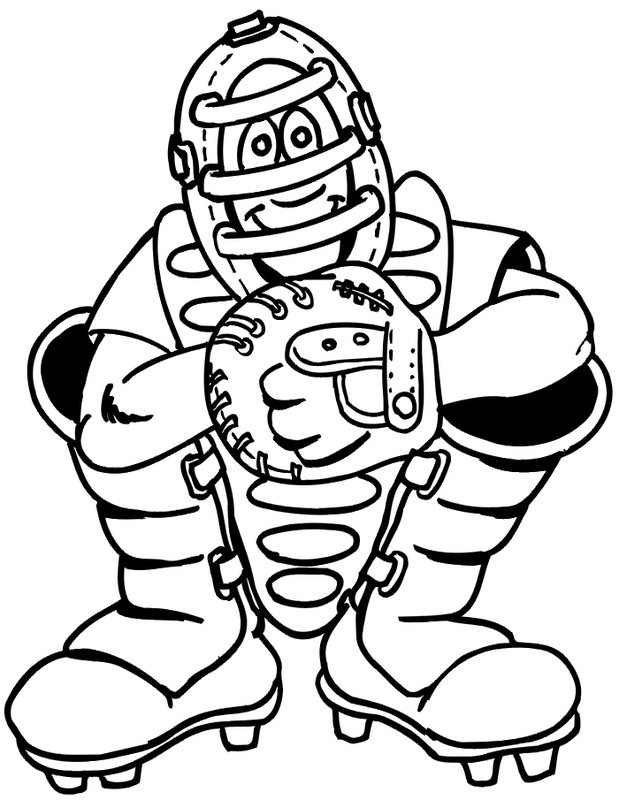 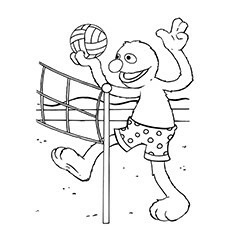 On this will help coloring pages on the theme of sports, which we gladly gathered for you. 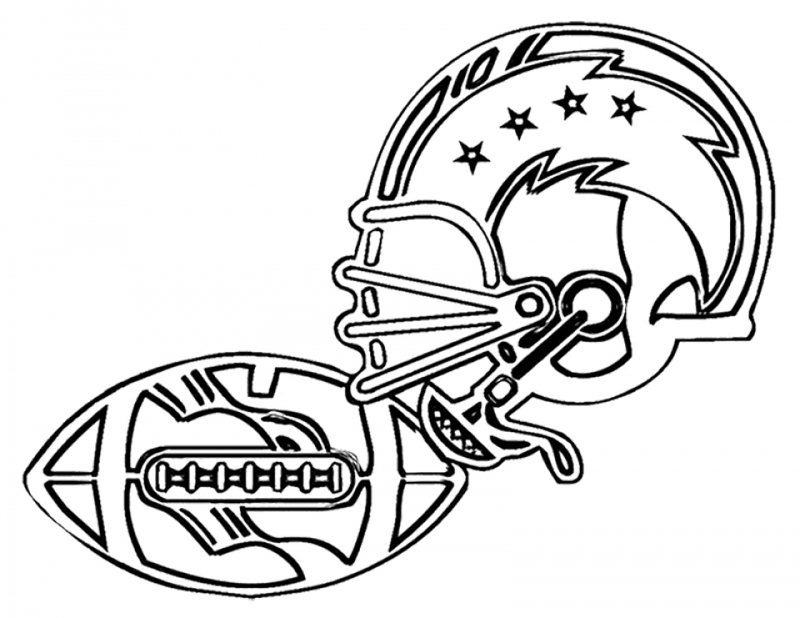 In our collection, you can find colorings on football, basketball, volleyball, hockey, light and heavy athletics, figure skating, baseball, rugby and much more. 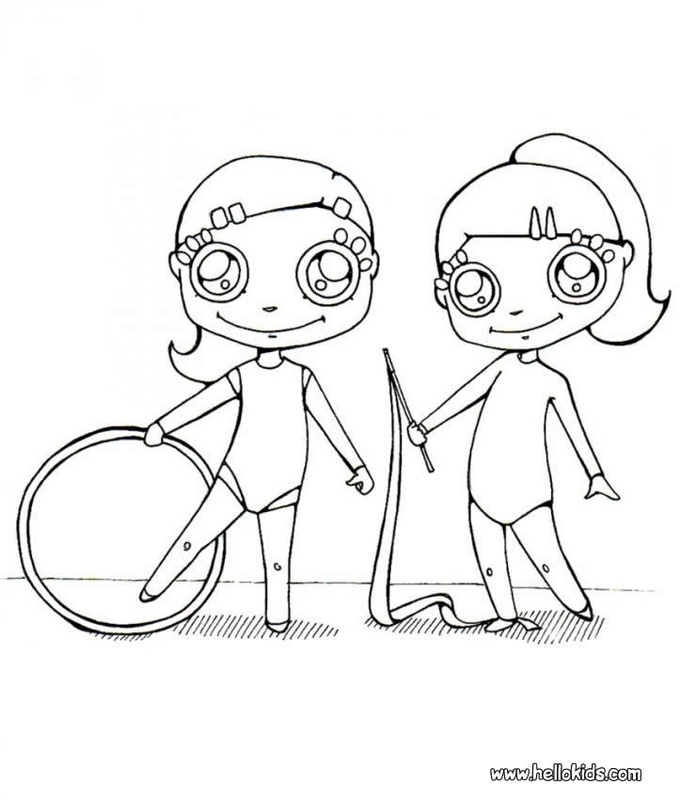 So in the process of coloring your child can get to know better with different kinds of sports, in this way you can wake up love to the sport of your child. 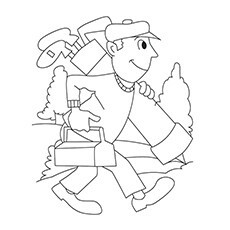 Maybe your child will want to go in for sports, and maybe even set-off to become an athlete in the future. 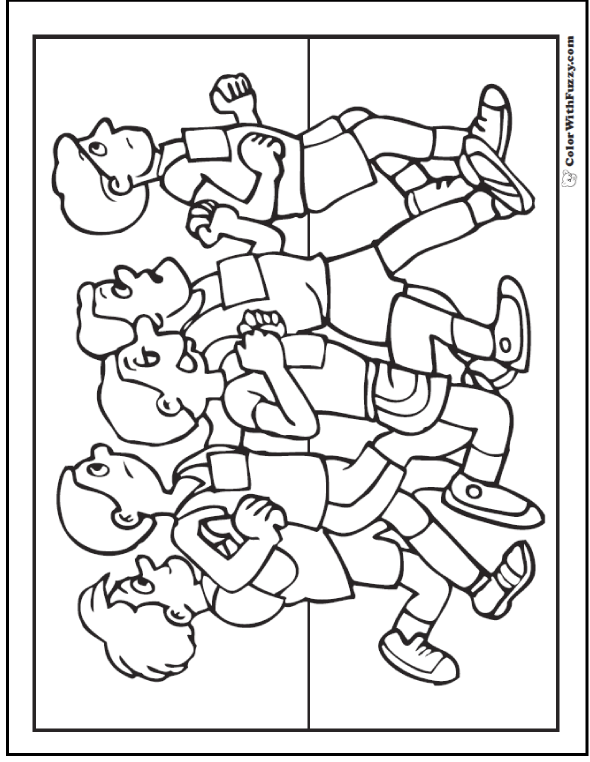 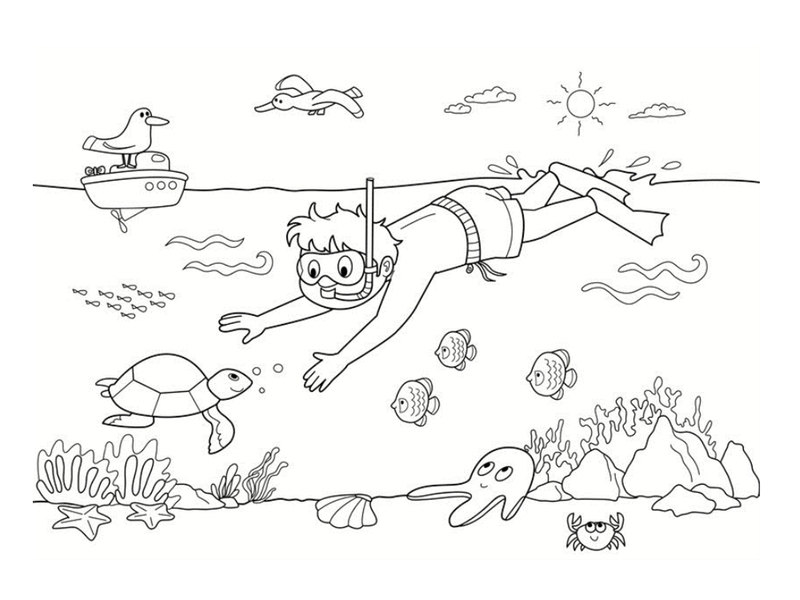 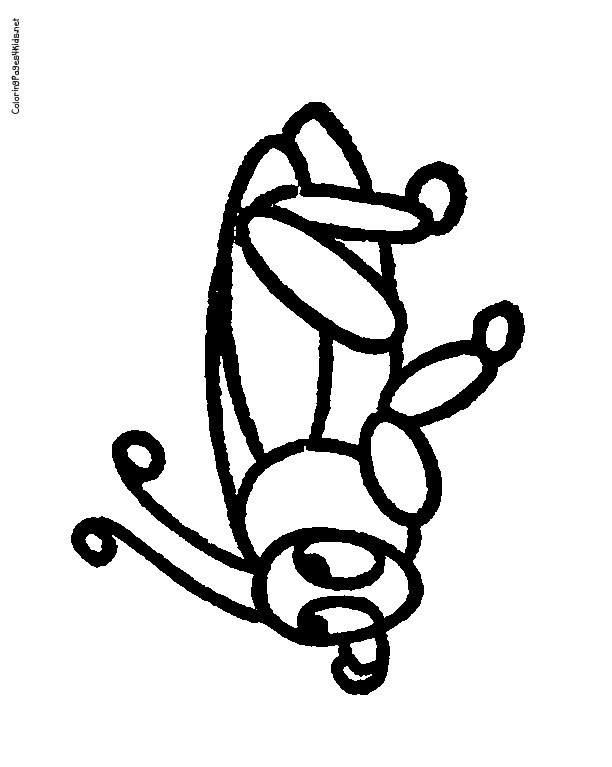 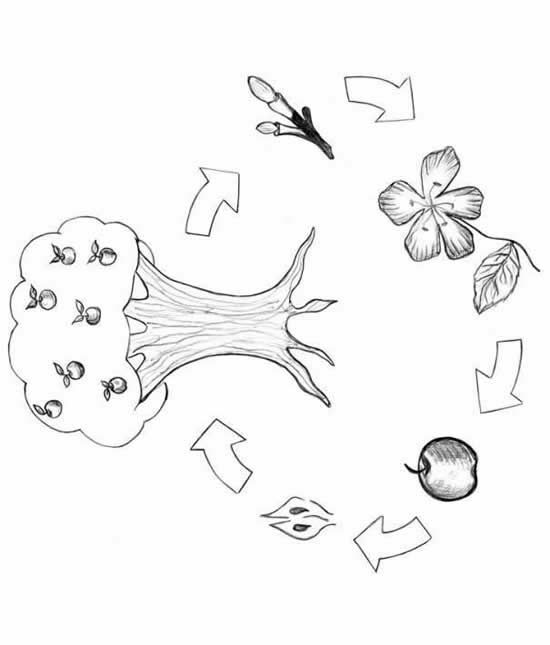 Our site GetColorings.com has collected for you the best coloring pages, in order to that you and your child have been able to usefully and with pleasure spend time.